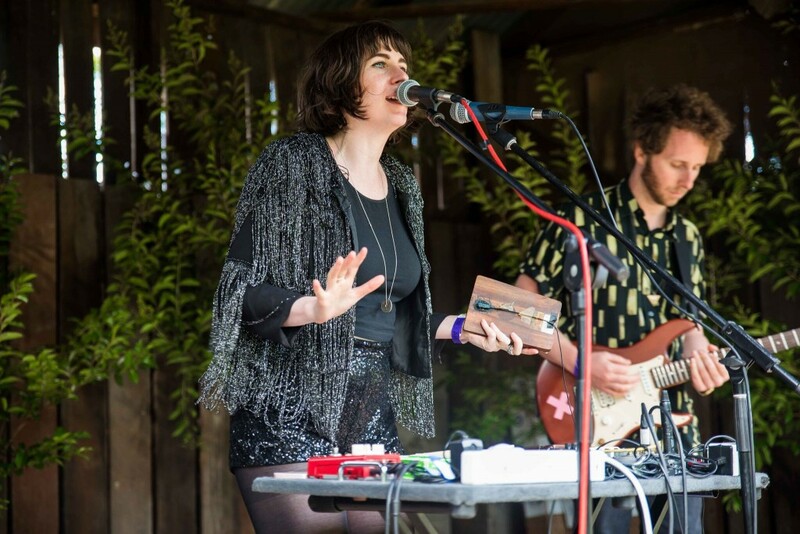 Last week, Kilby Park Tree Farm hosted its annual Party in the Park. It’s our way to thank our customers for their year’s custom, to introduce Kilby’s ten acres to other members of their business and to connect with our clients on a personal level outside of a work capacity. A miserable Melbourne morning with threats of rain gave way swiftly to clear skies and a mellow sun. The staff, after working so hard creating the party’s installation, were to be found visibly relieved behind the Vietnamese food stand, Shiraz in hand. 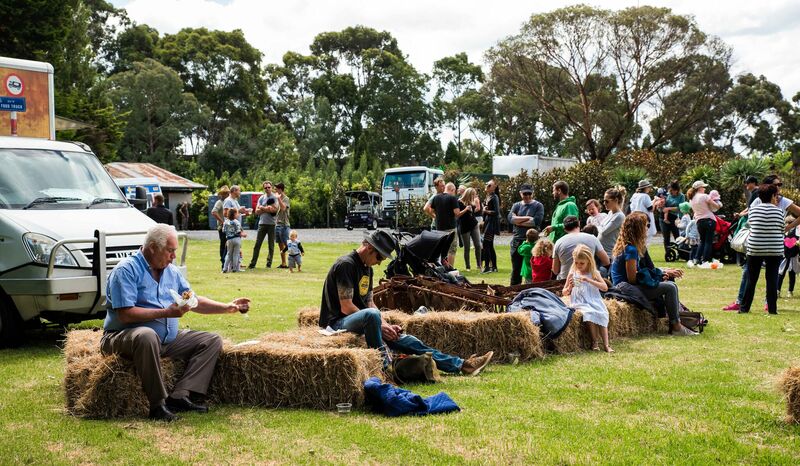 Straw bale seating, the rustic music stage and the petting zoo all lent Kilby a rural ambience – if it wasn’t for the stunning decorative displays of Kilby’s tree stock you’d be forgiven for thinking this was an agricultural farm in the heart of Kew. This year’s event was grander than the last. Although still aiming to retain an intimate feel, the planning and execution were stepped up compared with last year. DJ’s spun relaxed records in the sun whilst customers ate quality food and enjoyed a Sunday arvo drink. 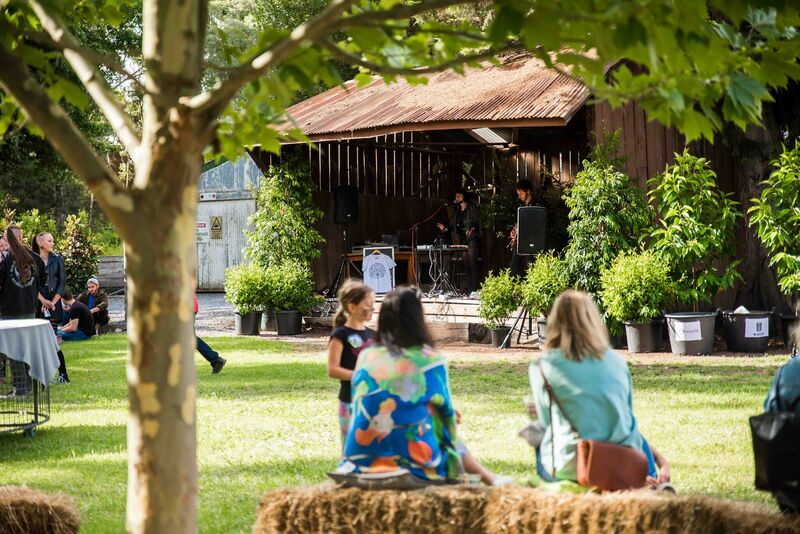 Live bands performed with a green backdrop of grass and saplings. 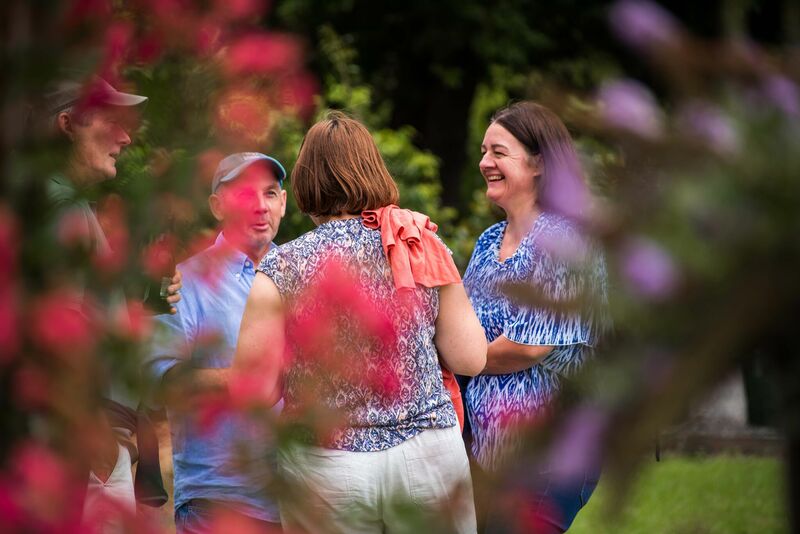 Customers had the opportunity to introduce their families and coworkers Kilby’s stunning grounds. 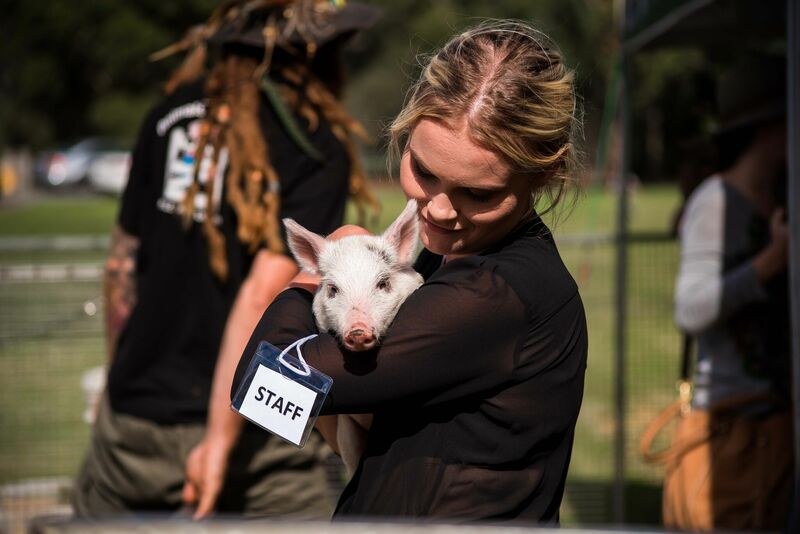 The star of the show this year was undoubtedly the petting zoo. A firm favourite with both the adults and children, it was a bustling hub of activity which entertained the children, provided some charming childhood photos and buoyed everyone, adults and kids alike, who came into contact with the infant animals. The gleeful mood of the party was most prominent here, but anywhere you went families and colleagues were lounging on the grass, laughing and drinking. This wasn’t just a chance to relax, however. 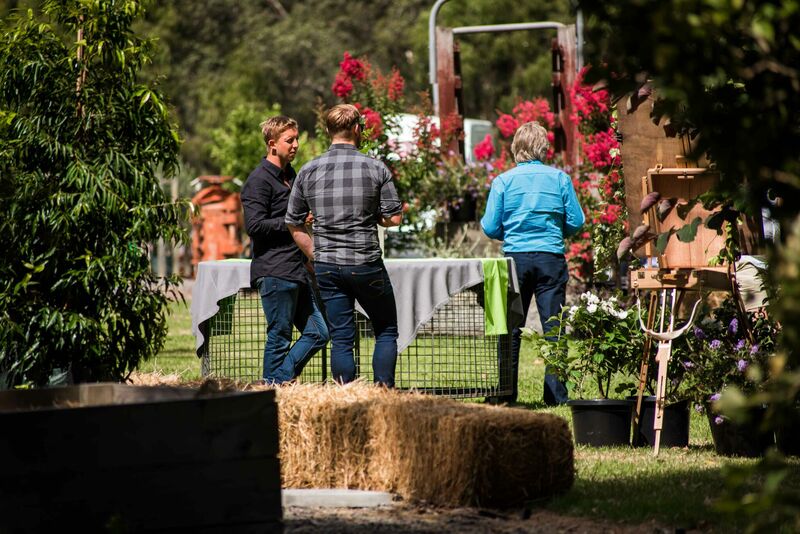 There was a large industry presence at Kilby that day, with stalls and companies selling a range of hardware and clothing options to refresh those Monday morning blues the next day. One of the most rewarding parts of the experience from Kilby Park’s end was observing the networking opportunities opening up on the day: A chance for likeminded industry professionals to meet, socialise and discuss experiences or potential business collaborations. 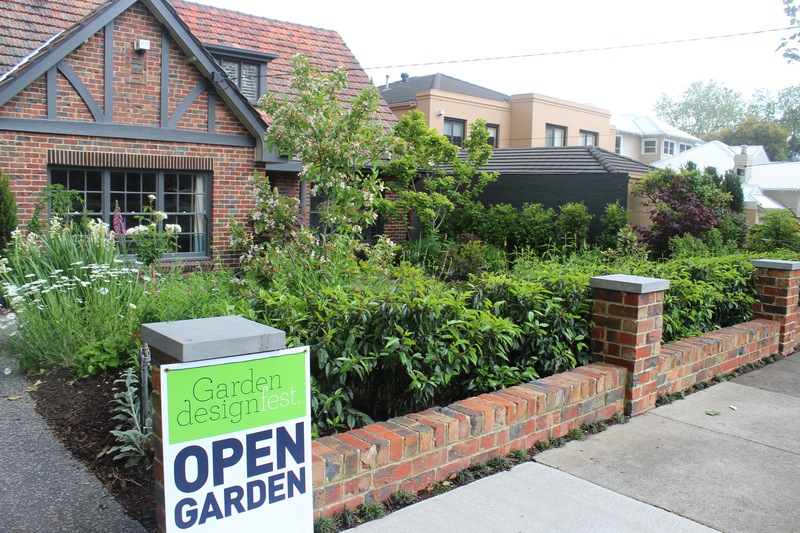 Whether it was a representative from a Melbourne nursery, a team of local landscapers or a landscape architect – connections were being made. It felt as if the industry had a home for the day. Towards the end of the afternoon, Kilby Park presented its raffle to guests – a tree of their choice. It wrapped things up well and encapsulated the relaxed, sociable atmosphere of the afternoon and the gratitude Kilby feels towards its regular customers. A lazy afternoon’s entertainment in a beautiful setting with family, colleagues and friends – with noone spending a cent. 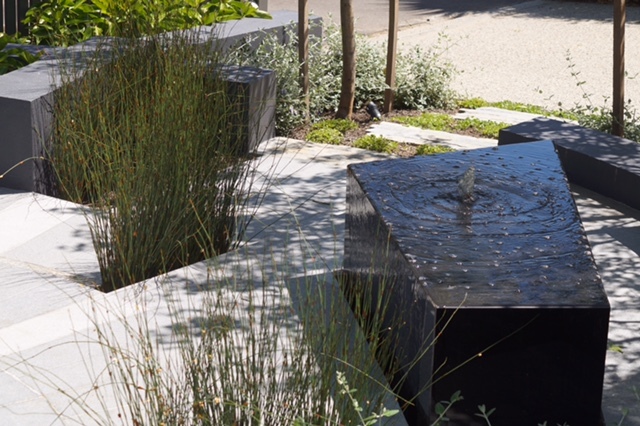 A well designed and well thought Native Australian garden is worth it’s weight in gold. 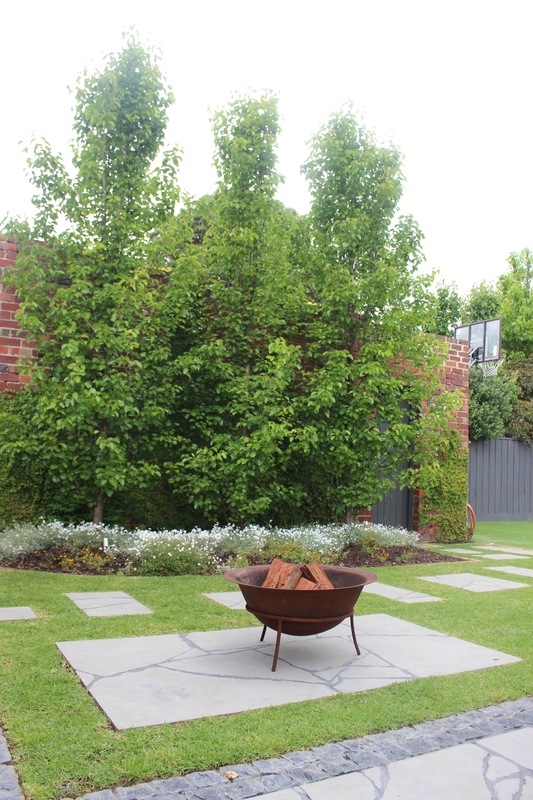 It often takes a visionary designer to make use of the dusted pallet, but if you’re working with a native backdrop, you can use that to extend your garden. 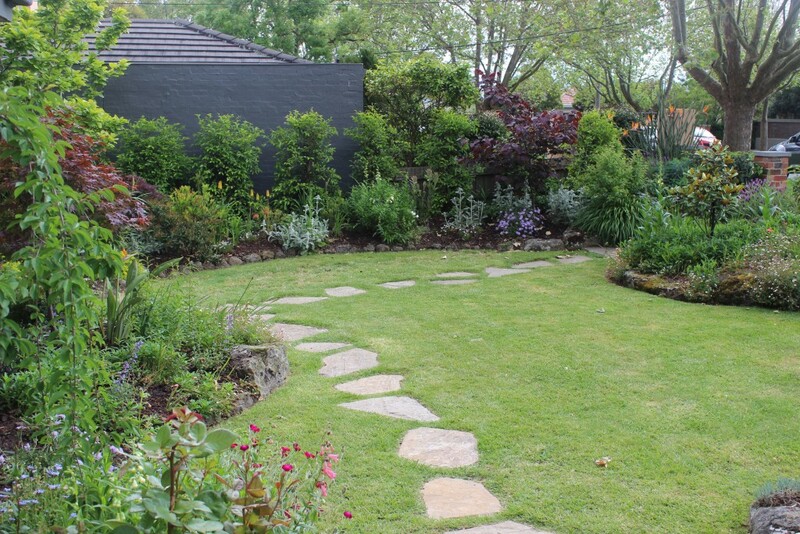 Native Australian gardens are renowned for attracting birds, butterflies and other wildlife. Add to this the use of rocks and running water – you have every ingredient you need to create a very serene and relaxing space. Here are 6 Native Australian Gardens that have inspired us. At Kilby, we’re currently stocking some beautiful Native Australian stock. 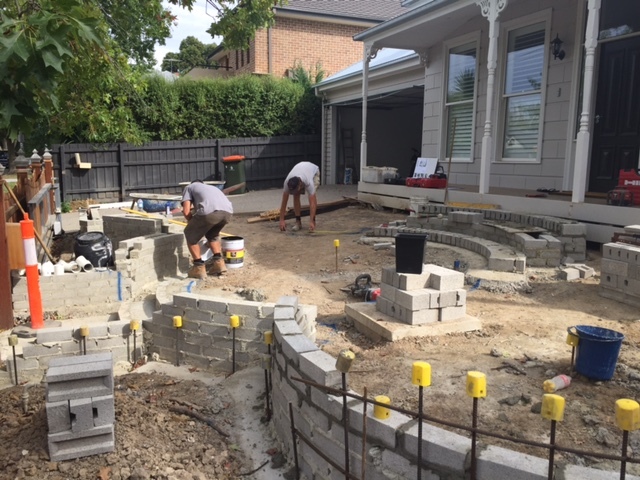 Give us a ring on 9859 9190 if you’d like any help in creating a spectacular Native Australian garden. 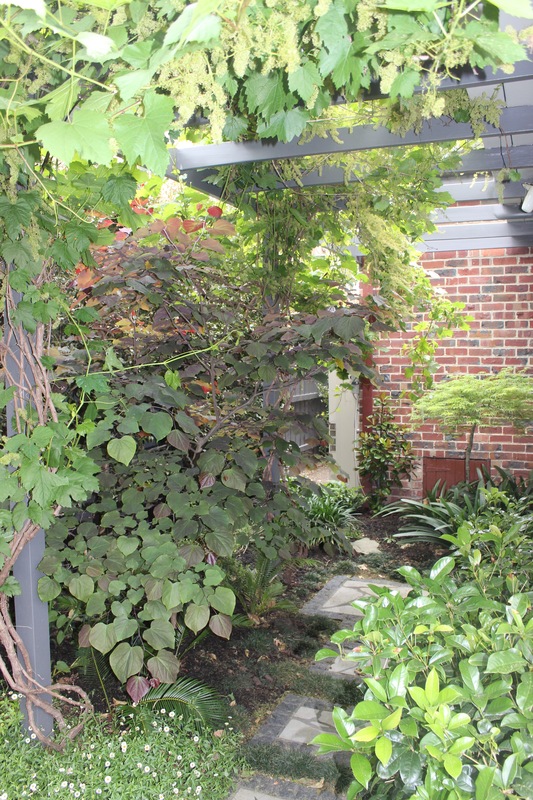 It can be a challenge to find trees and plants that still look great during Winter months. Many plants and trees are starting to go into dormancy, but that doesn’t mean you have to get stuck with a dull and lifeless garden. There are still a number of species which display a variety of colours and textures that can be used to brighten up any garden. Striking, bold and sculptural foliage looks great in winter when most plants are bare and dormant. Dracaena draco and Agave attenuata, with textured thick fleshy stems which support large succulent leaves, creating striking features. Doryanthes palmerii is an oustanding plant with oversized proportions. It’s long lance shaped leaves grow to two metres and the large arching flower spikes, reach out above the foliage. 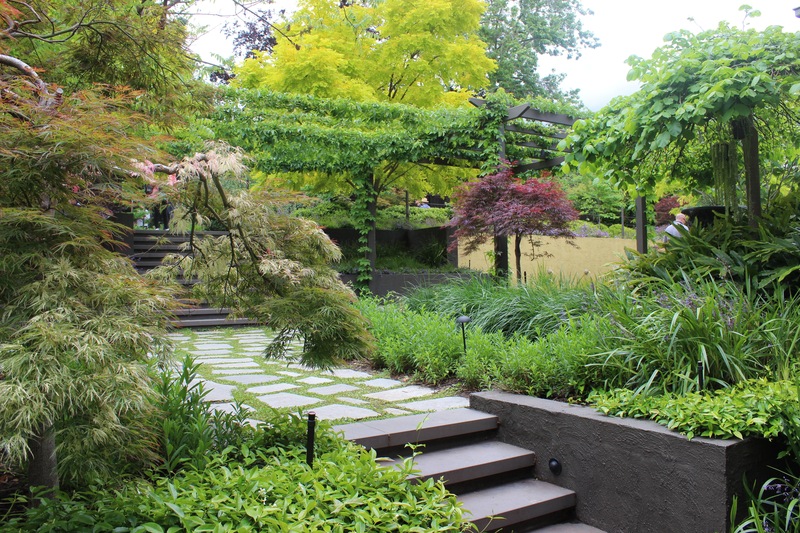 It’s a must for any architectural landscape design. Acer Senkaki (Coral Bark Maple) add color to the landscape all year round but really stand out in winter when their branches are bare and the bright red colored bark is visible. 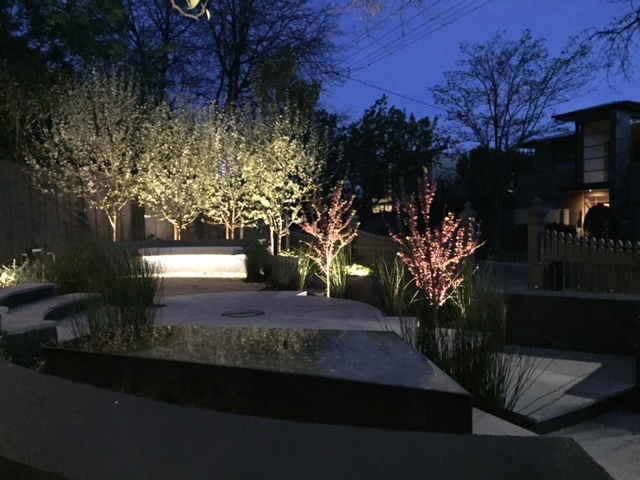 Under planting these trees with masses of contrasting foliage colors, such as Arthropodiums or Loropetalums will make an awesome display. We’ve got all of these in stock. 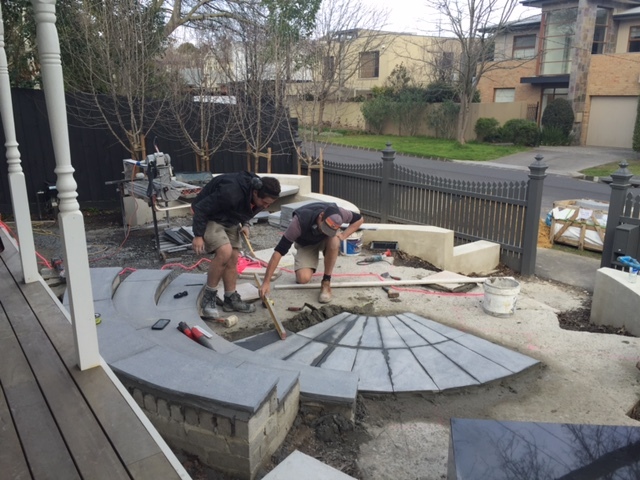 Give us a ring on 9859 9190 if you’d like some help in creating a beautiful winter garden. 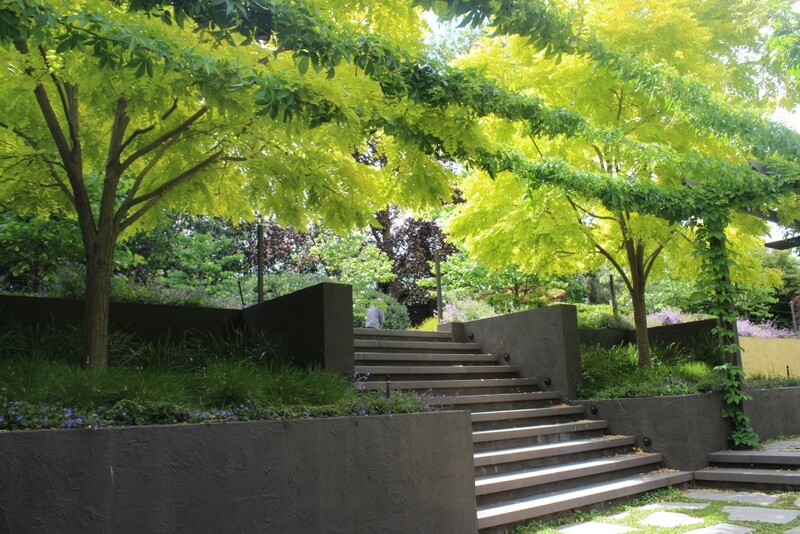 When working with larger gardens, you need dramatic trees to compliment the scale of the landscape. Here are three stunning trees that we think could help you achieve this. These fantastic trees are capable of growing to a huge size, but thanks to the harsh Melbourne climate they never really grow to their full mature height. 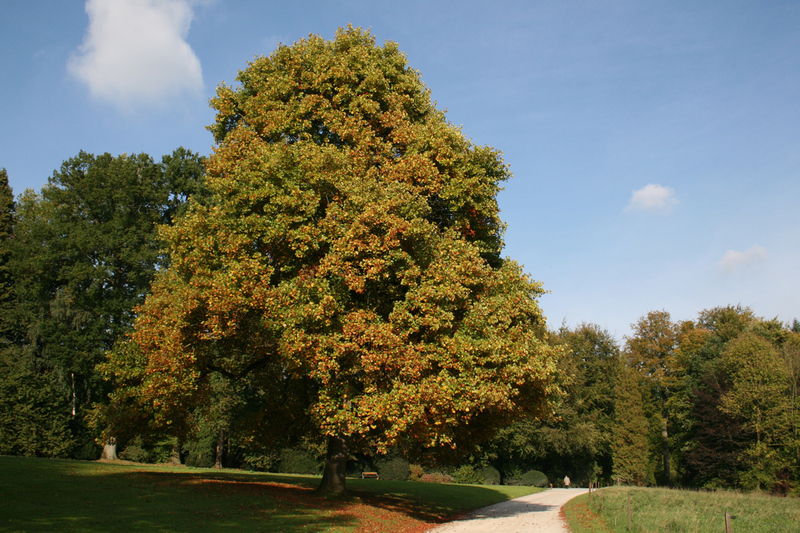 Tulip trees are used predominantly to create shade or used as a single specimen tree in a large lawn where they can be appreciated for their beautiful autumn colour. The small light green flowers appear in spring, but go mostly unnoticed as they blend into the fresh spring growth. Tulip Trees are fast growing and requiring little maintenance which makes these trees a great choice for any large garden. This medium sized tree is well known for it’s beautiful autumn colors. Yellow, orange and red – just stunning. The new young foliage is tinted with bronze and then deepens into a dark green. Parrotia is a hardy tree that does well under all conditions. 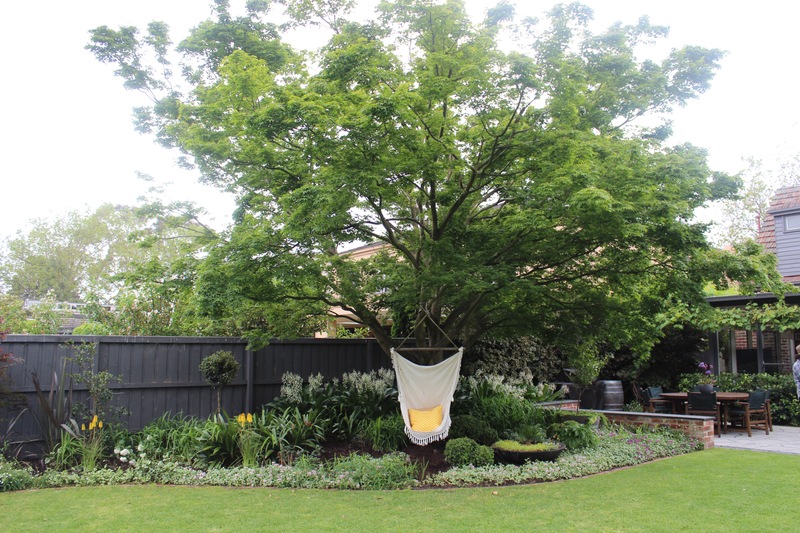 This stunning tree is famous for it’s beautiful large fragrant white flowers that appear in Summer. 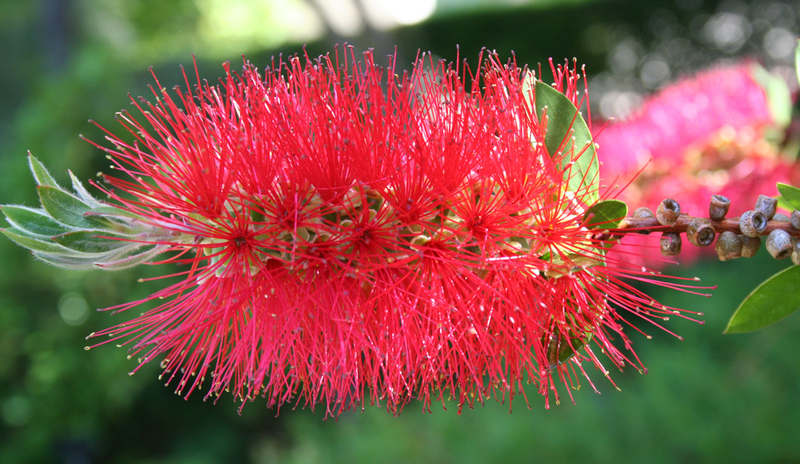 They can grow up to 8m and make a stunning centerpiece for any large garden. All these trees are available at Kilby Park Tree Farm in a variety of pot sizes – so give us a ring if you’d like to find out more! You can get us on 9859 9190. We get heaps of people coming to Kilby asking us why plants are either dying or lacking vigor. The two most common reasons are drainage and plant selection. Plant roots are like our feet, they need to breathe, if you feet are constantly wet and soggy, they will start to smell and eventually rot, well the same goes for plants and their roots! If the plant sits in a watery hole their roots will rot and the plant will die. Digging the planting hole twice the size of the pot breaks up the soil and improves drainage. Adding Gypsum to the existing soil will create soil structure preventing heavy clay turning into sludge, aiding drainage. 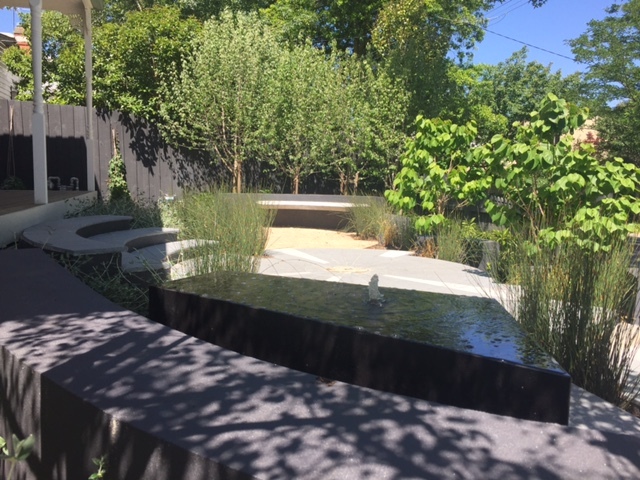 But most importantly, having an engineered drainage plan in the designed landscape will be the best solution to wet and waterlogged soils in gardens. It is usually an expense that people choose to ignore as it is never see, but adding drainage down the track will be a much more expensive venture. Plants that are able to live in compacted conditions are usually suitable to areas with poor drainage. And choosing plants that will live in these conditions will be by far the most cost effective option available. 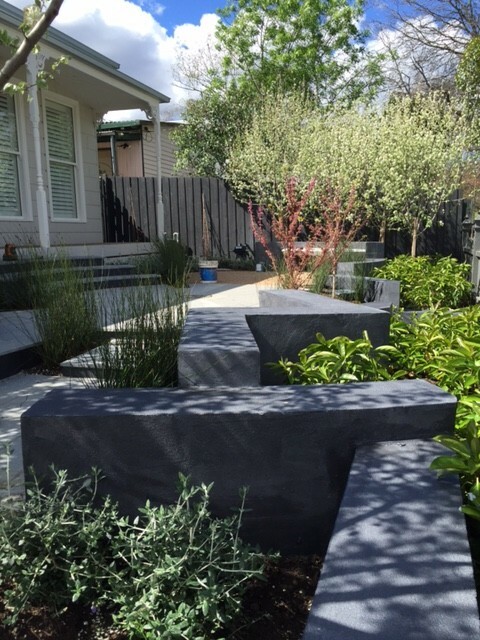 Many plants are available that will thrive and are all suitable to wet boggy conditions in such as Tristaniopsis ‘Luscious’, Bamboo Species, Callistemon, Plane Trees, willows and Poplars. One last point, water does not recognize property boundaries and may affect many properties in a large area but water is a valuable resource and the backbone of our industry. Good luck and happy planting. What are the best trees to plant along a fence line? Where a tree emerges from the ground, the land owner is responsible for all actions of said tree. 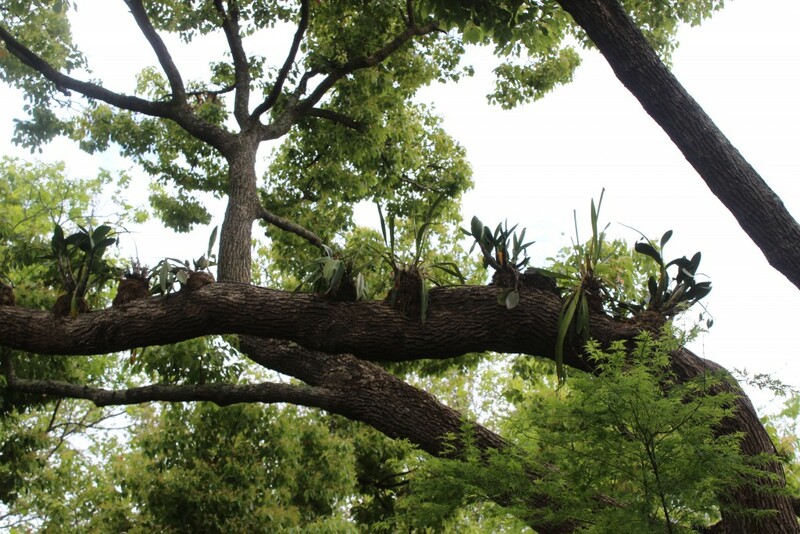 Fruit fall, slip hazards, root damage and damage caused by fallen branches become the responsibility of the owner. 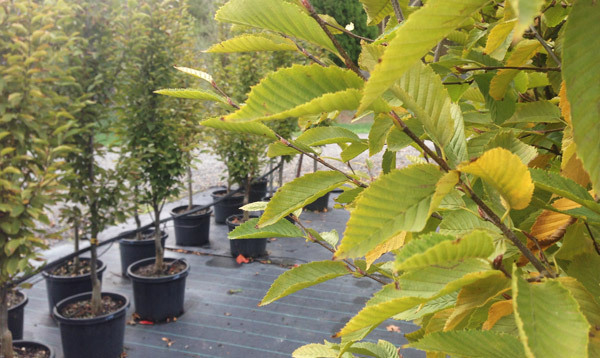 As you can imagine, choosing an appropriate tree is important from the very beginning. Usually ‘fastigiate’ trees are better suited for boundary plantings. These trees have a very upright, narrow growth habit, which means less over hanging branches and less potential damage. Most common tree species have a fastigiated hybrid, Betula p.‘Fastigiata’, Carpinus b. ‘Fastigiata’, Ginkgo b. ‘Fastigiata’, Quercus palustris ‘Green Pillar’, Acer p. ‘Crimson Sentry’. There is also an evergreen magnolia Magnolia g. ‘Alta’ which is also fastigiated. 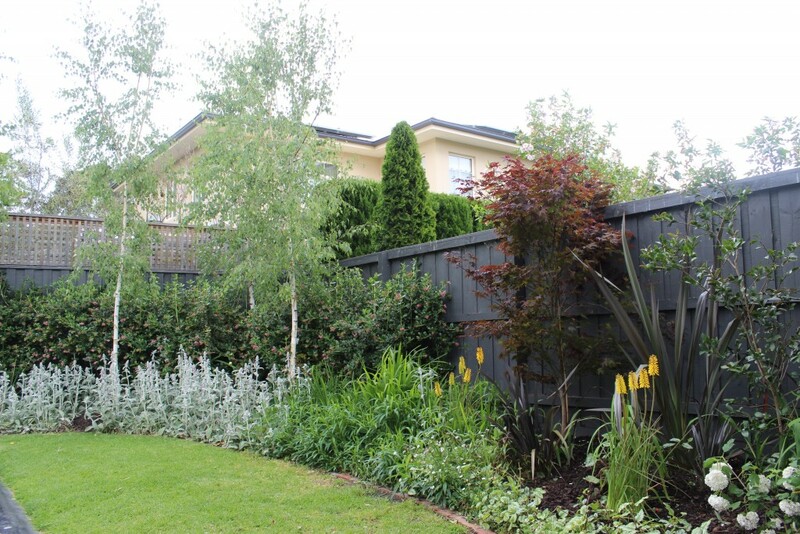 Hedges are another good option, but the neighboring properties should be taken into consideration. Most hedges will need to be clipped between two and four times a year depending on species, so when planting a hedge, be aware of the ongoing requirements. 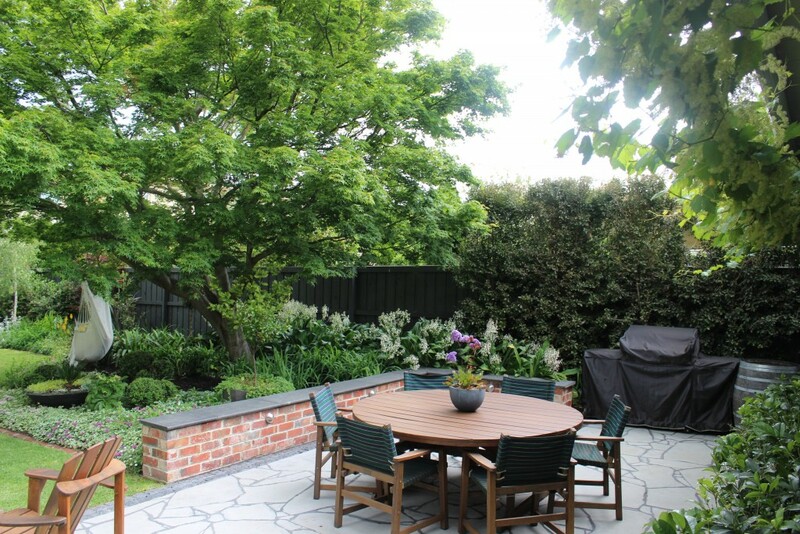 Trees are a beautiful part of any area and add value to property prices, but remember, light and views are not owned by anyone, so unless a tree is unsafe, or is causing damages to property, there is no legal reason to remove a neighbour’s tree. Aphids! It that time of year again. As soon as the weather starts to change and the humidity rises, Aphids start appearing. These little sap sucking ladies descend from the atmosphere once they have seen a nice green patch to land. Roses, Helleborus, and our Viburnums are a favorite of these little pests. If you’ve got some beautiful rose buds appearing, aphids are almost inevitable. 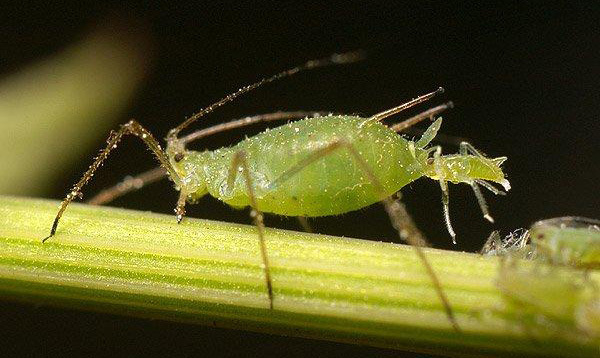 Attacking the new soft shoots, Aphids can either; stunt and deform the new growth, and/or infect the host plant with a number of viruses that can potentially kill the plant. Some Ant Species also farm the Aphids for their sweet excretion, spreading them all over the plant making the problem even worse. But there are a few simple ways you can prevent aphids from attacking. 1. Set up white shade cloth to protect your plants or garden. White shade cloth has been known to prevent aphid infestations. The colour confuses the aphids, and they have trouble identifying and then targeting plants from the air. This follows the same line of thought as the white shade cloth. With brightly colored mulch, the aphids won’t be able to tell if it’s a delicious rose bud or mulch on the ground. But sometimes if worst comes to worst, death is the only way. Quickly spray the plant with a targeted insecticide as soon as you start to see them. 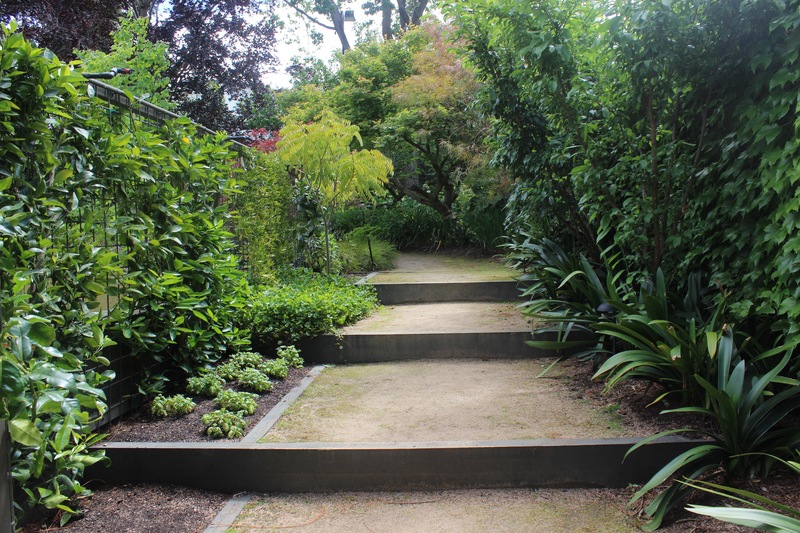 There are ‘Eco’ friendly pesticides that you can use, but here at Kilby we use chemical pesticides, as they are fast acting and keep our plants and trees in the best condition possible. What is the best time to plant bamboo? Hey guys, it’s Alex here. A few weeks ago we shared the differences between 6 types of Bamboo, and since then I’ve had quite a few people ask me; when is the best time to plant bamboo? Like all things plant related questions, it depends..If the bamboo is going from a pot to the ground, then autumn and spring are the best, but if you’re able to keep the plants well watered, bamboo can also be planted in the middle of summer. 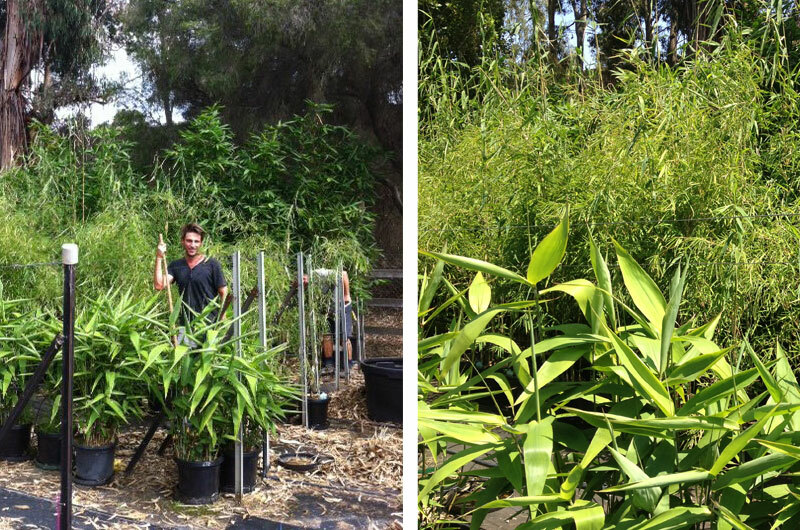 Lifting and transplanting bamboo from one place in the garden to another is very different. Late autumn, winter and very early spring are good times, it’s not too hot and the plants will suffer the least amount of shock. It is also the time to divide the clumps if you need to. It may take a full 12-18 months for your bamboo to bounce back, but just be patient and soon you’ll start so see new fat buds.